Warning: this may be graphic and unsuitable for children. 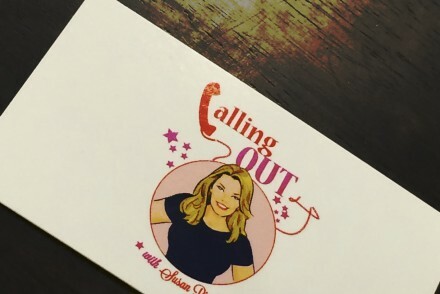 Clairvoyants Calise Simone and Jennifer M. Shaffer are joined by Kendra Jade Rossi in the Playroom Pods Studio to recap their live show findings and further investigate the case of her missing sister, Jo Ringer. 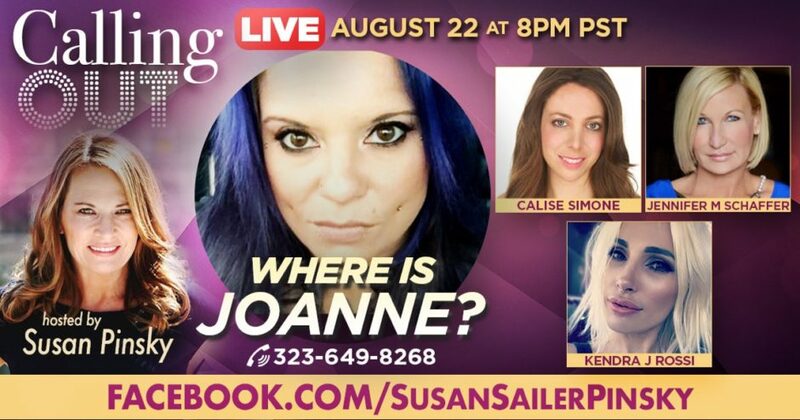 If you have any informations to help find the remains of Jo Ringer, please email us at Callingout@drdrew.com. No questions asked.